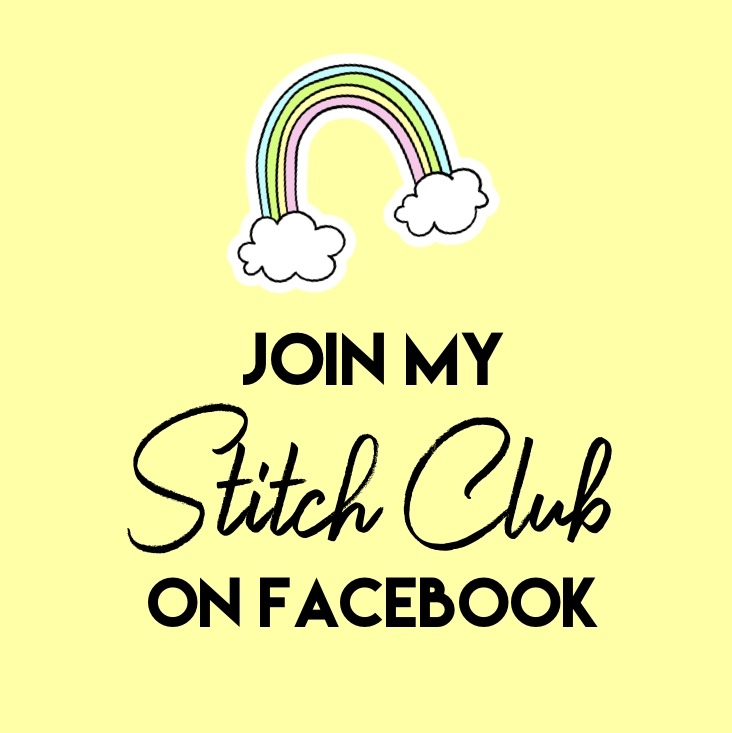 New FREEBIE! ABC Color-It-Yourself Placemats. 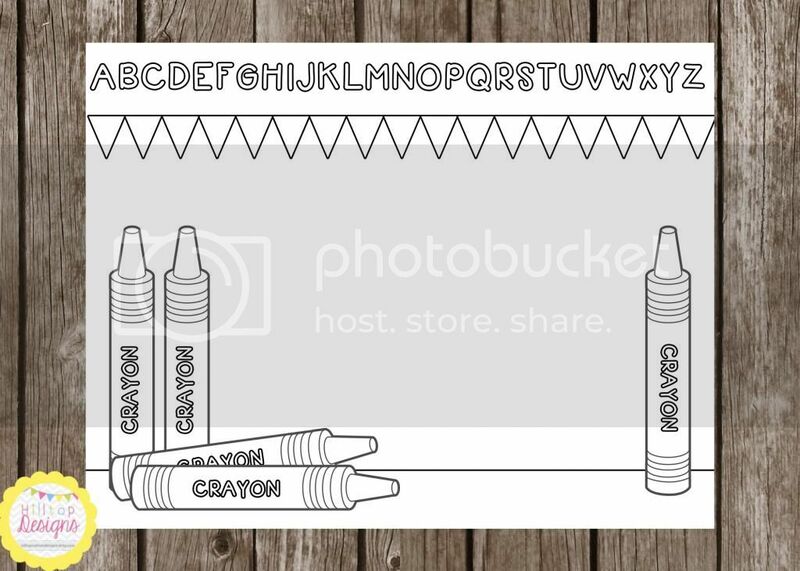 For a limited time you can now get an exclusive FREE 8.5x11” PDF sheet of ABC Crayon themed color-it-yourself placemats activity pages for children. These are perfect for classrooms, church activities, birthday parties, and more! Print as often as needed in any quantity. 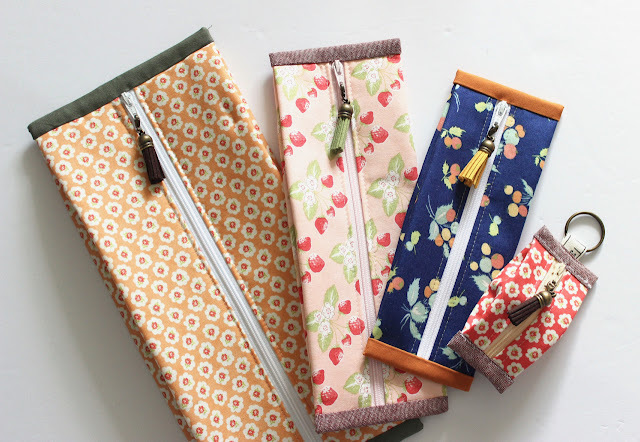 Click the “FREEBIE” tab on my blog or the link above (under the image) to get yours now!